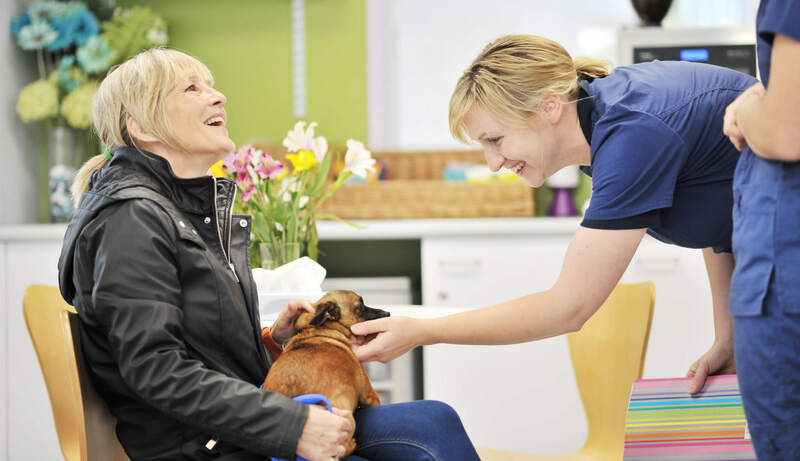 We are one of the largest & most advanced veterinary specialist referral centres in the UK. 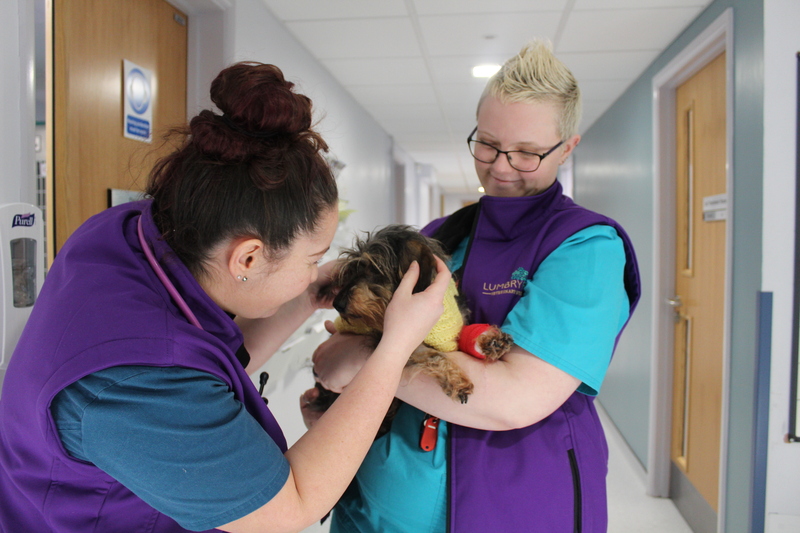 Lumbry Park is one of the largest and most advanced veterinary specialist referral centres in the UK. 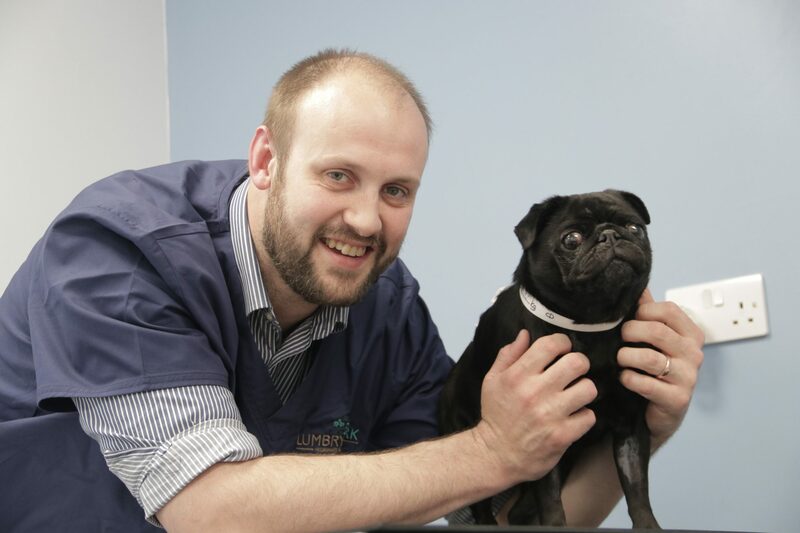 At Lumbry Park we offer a broad range of specialist veterinary referral services. 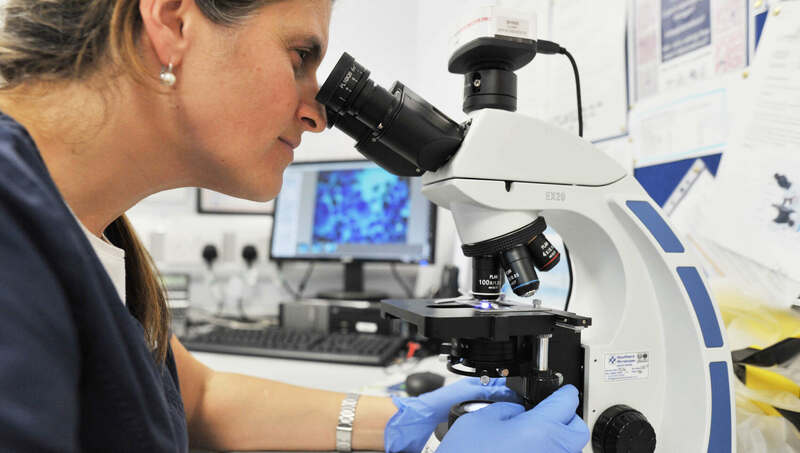 Our vets, nurses and administrative staff are here to work with general veterinary practitioners to provide the highest quality diagnostic and treatment options in the South of England. 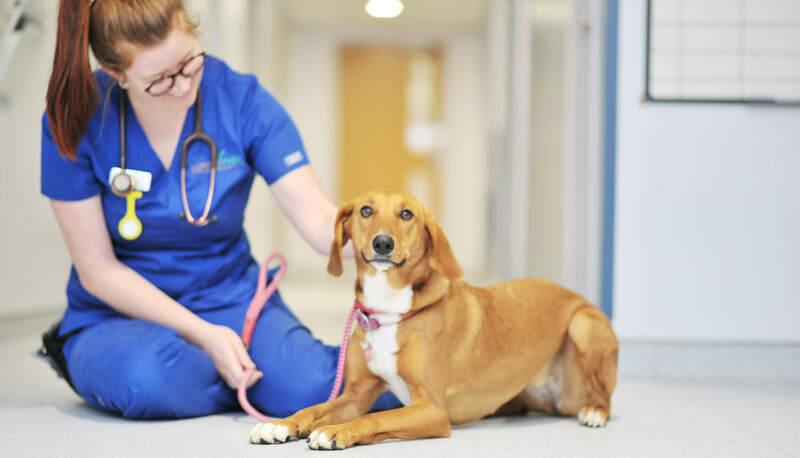 We only see cases that are referred by primary care veterinary surgeons. 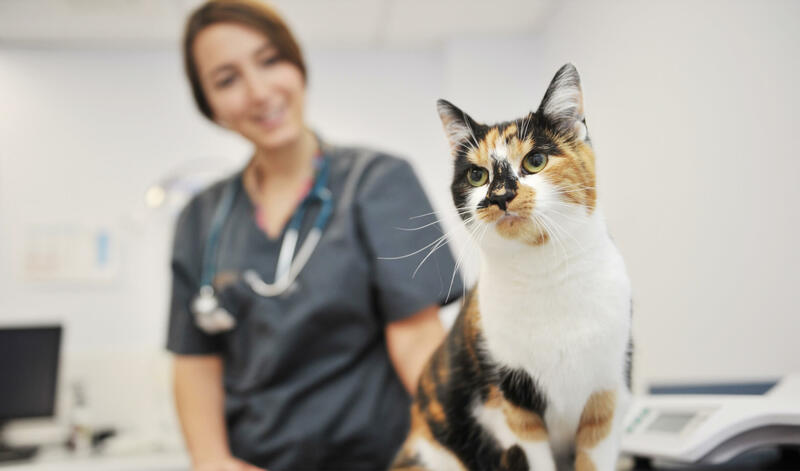 Your own veterinary surgeon has referred you and your pet to Lumbry Park Veterinary Specialists to access our expertise and specialist equipment; we work closely with your veterinary surgeon to provide a seamless continuation of care for your pet. 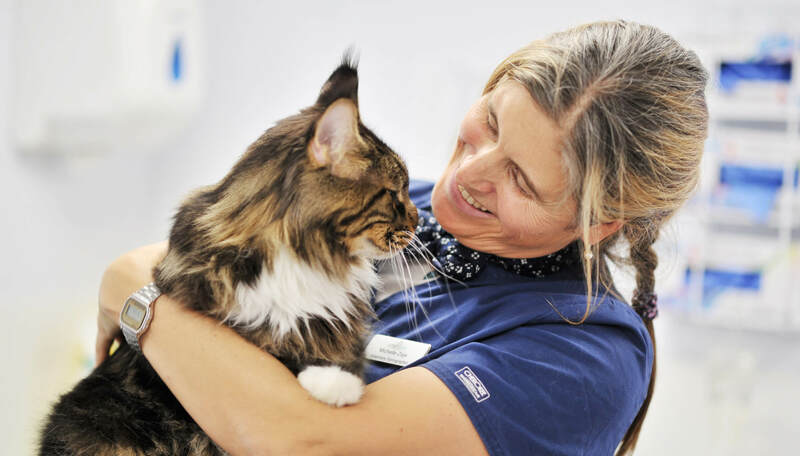 Our philosophy is that we are part of the team that cares for your pet along with your own local vet. 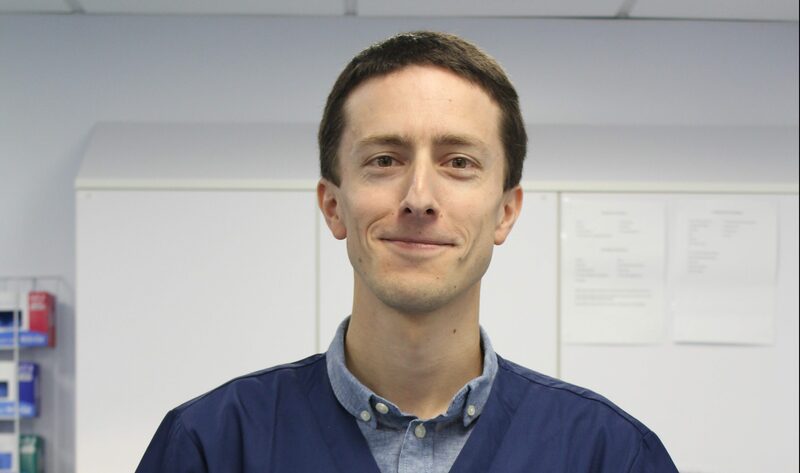 Dr Pieter Defauw joins Lumbry Park!